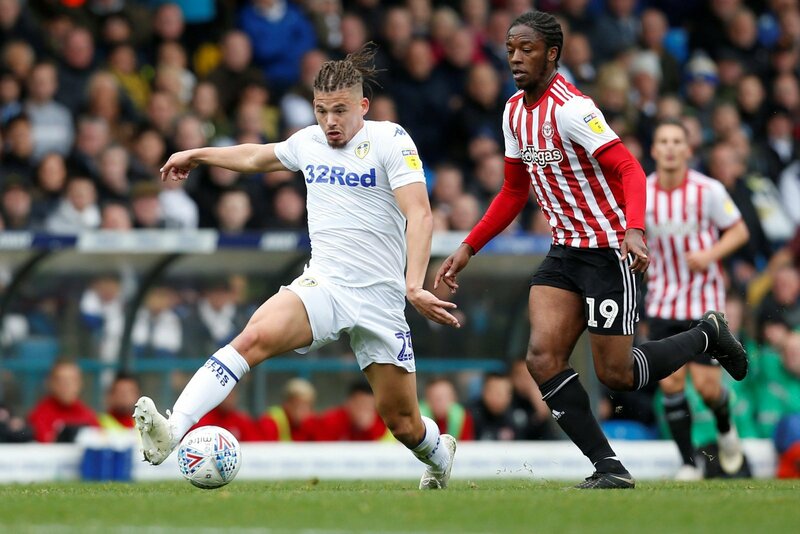 Leeds United’s win against Swansea last night saw them return to the top of the Championship, but it also saw Kalvin Phillips continue in his preferred role in front of the back four. He’s been in and out of the side in recent weeks, with Adam Forshaw preferred following the red card against Forest. The 23-year-old was in the first team last night and showing exactly why he’s becoming a firm favourite. The academy product has played 31 times this season and scored once, that being the vital leveller against Boro at the weekend. He continued his good form with a masterclass in the holding midfield role last night and it hasn’t gone unnoticed by fans. They were on Twitter responding to a post that outlined his contribution in the game. He had 97 touches, played 82 passes of which 88% went to a team mate. That’s got fans drawing comparisons with David Batty, a title winner under Howard Wilkinson. Fans have also deduced that if Leeds don’t go up they could lose their special talent, but if they do go up some already have him marked as an England international. High praise indeed, as you’ll see below. Kalvin Philips best enforcer in the championship. Been superb this season , nobody can say any different. Of we don't go up we'll really struggle to keep hold of him he's turning into a right animal under bielsa's.???????????? He just bosses that Midfield, really makes us tick and what a player he's become under Bielsa, could watch these clips all day! Our player of the season so far. Getting to the point of him being too good for this league. The improvement of both KP and Cooper under Beilsa just shows how much quality coaching matters.